Manic Panic, Special Effects, Punky Colour, Adore, Sparks, Pravana -- ﻿over 100 different hair colors﻿ that are beyond the ordinary -- made available in the Philippines by Funky Streaks! Funky hair colors are fun and liberating. Rock your world with hair colors you want -- be it badass blue, rocking red, gorgeous green, posh purple, or even the normal black and brown! NOW AVAILABLE AT FUNKY STREAKS! Go to the SPARKS section to see more. NEW BLEACH PRODUCT AT FUNKY STREAKS! See our bleach and toner products page for more information. See our promos page for details. Hair color that changes when heat is applied! 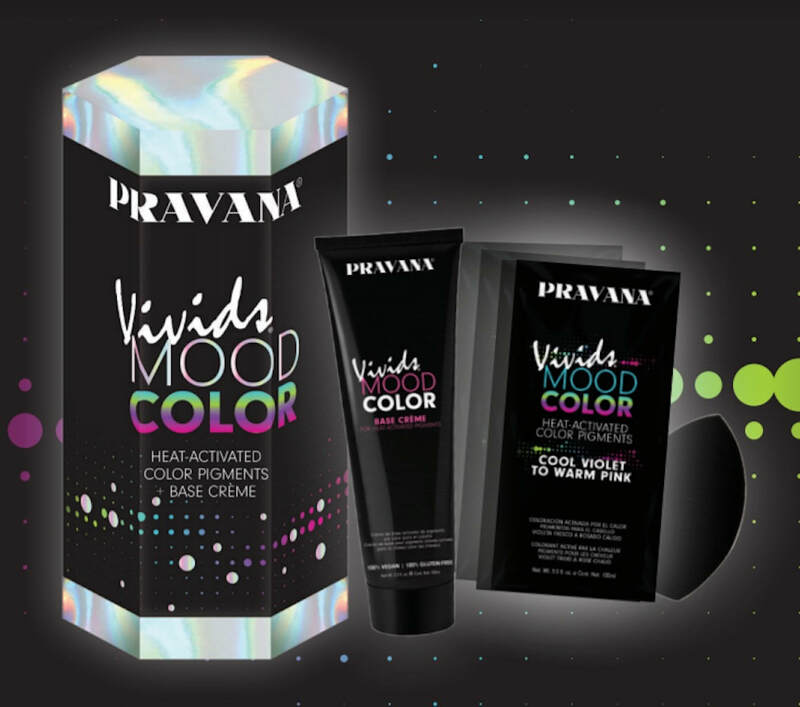 Go to the PRAVANA section to know more. NEW HAIR TREATMENT PRODUCTS AT FUNKY STREAKS! See our hair care products page for more information. We always restock on a regular basis, so check our inventory stock to see what's available! Need tips on maintaining your dyed hair? Go to the FAQs page or ask me!